Julia went to visit Camden People First. She met with a group of people from a Learning Disability Hate Crime group and found a friendly and useful service. This is her report. Tucked away in Camden is Camden People First. 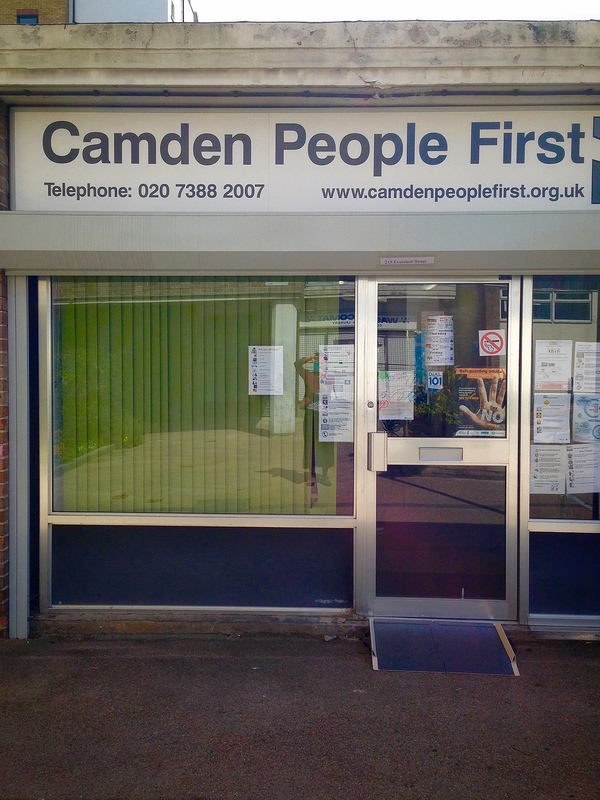 Camden People First is a self-advocacy project run and led by people with learning difficulties. 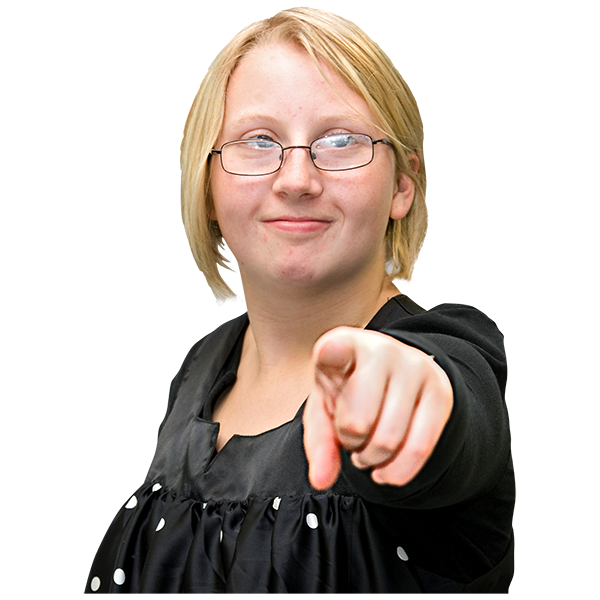 It’s a friendly and welcoming place where people with a learning disability speak up for themselves, make decisions about their lives, and take action to claim their rights. Look at their website and you will see that they run a number of different projects as well as a fantastic Learning Disability Hate Crime and Mate Crime project. Camden People First is also a reporting centre so anyone with a learning disability can talk to them about bullying and hate crime. The Hate Crime Team meets every Monday morning to talk about Hate Crime and Mate Crime. The group provides support to people experiencing hate and mate crime. They also run training sessions for police and schools. Dawn is the project co-ordinator. This entry was posted in Advocacy, Disability, Groups on April 22, 2015 by Eastside Community Heritage Project. Tonight, AbPhab members talked about bullying. This report is by Hayley, Georgina, Shannon and Shane. Many young people worry about being bullied. Some people are worry because they have been bullied and they think it could happen again. Some people worry because their friends have been bullied or they have heard stories about bullying. Bullying affects everyone: parents, carers, children, teenagers, young people and older people. Bullying stops people from enjoying school or college or work. It stops people from taking part in activities which make life fun and rewarding. 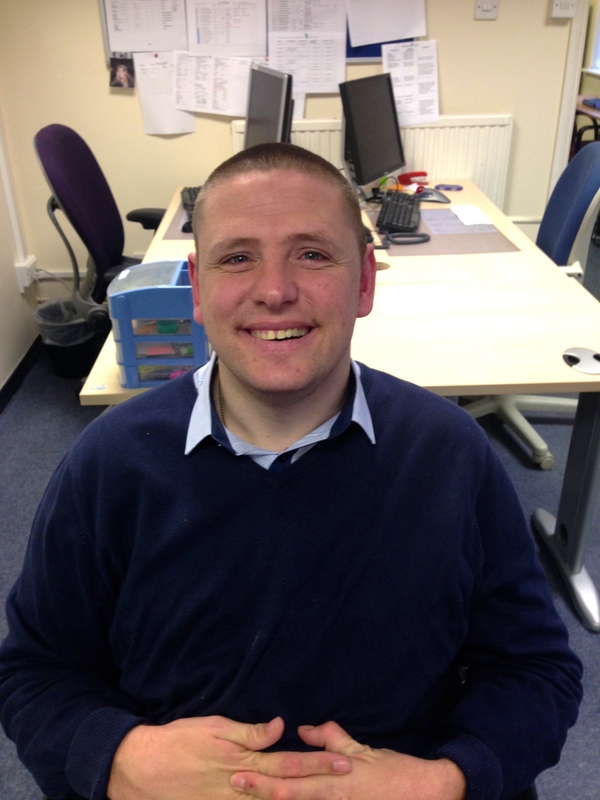 Young people with disabilities or special educational needs are more likely to be bullied than other children. This means that thousands of young people are not getting the education they need. They are not getting the chance to reach their potential. This is terrible for young people and their families. Who can stop and prevent bullying? You can. You can stop bullying along with the help of your teacher, parents or carers and your community. Everyone needs to take responsibility. Remember you have a right to be safe. There are some really good organisations who can help you make a difference and stop bullying. This entry was posted in Bullying, Disability, Uncategorized on April 1, 2015 by Eastside Community Heritage Project. 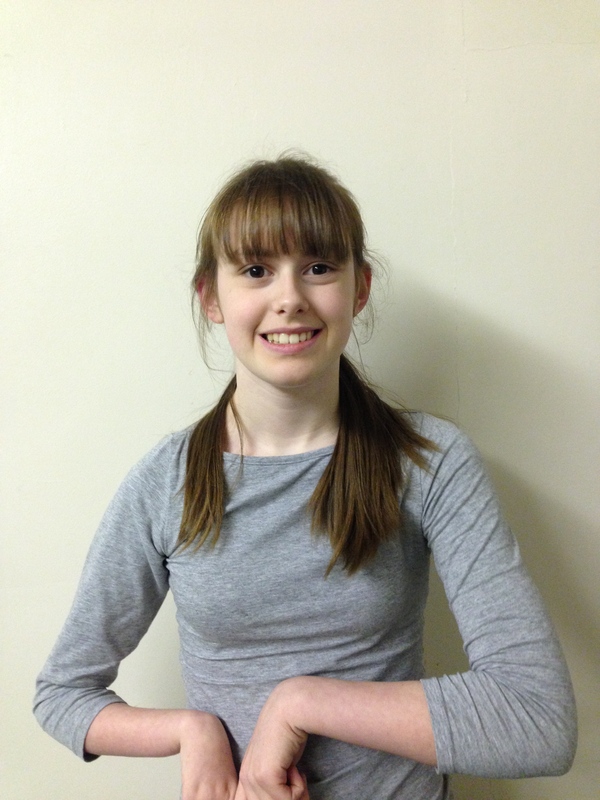 One of our group members, Georgina, wants to work in film, television and theatre when she leaves school. Georgina has already started writing short pieces for performance. Her material makes people laugh and think. 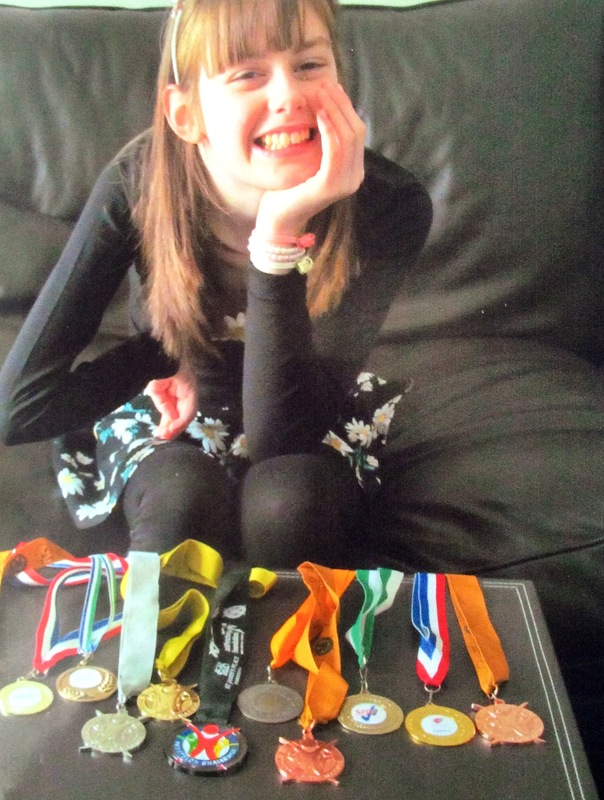 Here, Georgina writes about her disability. She performed this work at school. 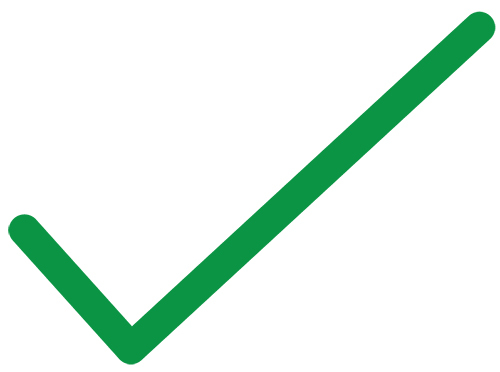 This entry was posted in Disability, Experiences and tagged AbPhab, Anti-Bullying, cerebral palsy, Disability on February 12, 2015 by Eastside Community Heritage Project. Social media is very important. Many people are worried about using social media because of cyber-bullying. This is a very real concern. Neal reports on his experience. My name is Neal. I am disabled. I have cerebral palsy. I also have a speech impediment. I have many skills. I like to empower young people to achieve their full potential. This is my strength. I have been a community volunteer for 11 years now. I volunteer with AbPhab, DABD and the local authority. I use Facebook, LinkedIn, Twitter and Skype. I was hacked on twitter and it affected me badly because someone started posting things from my account but it wasn’t coming from me. It made me feel sick. I deleted my account straight away but I didn’t use Twitter for about 6 months because I didn’t feel safe. It meant that I couldn’t keep up with news and I couldn’t comment and read about important social issues. This entry was posted in Disability, Hacking, Uncategorized and tagged AbPhab, Learning Disability, Social Media on January 30, 2015 by Eastside Community Heritage Project.